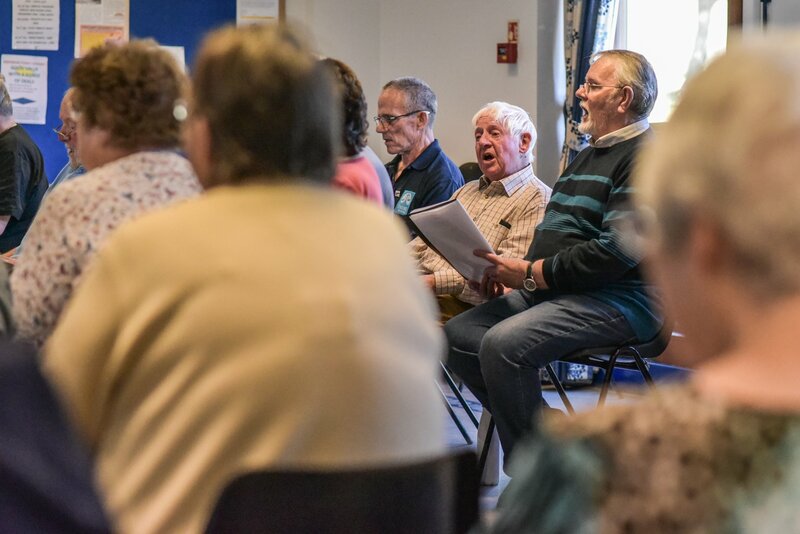 Come along to our weekly sessions and have a sing song. 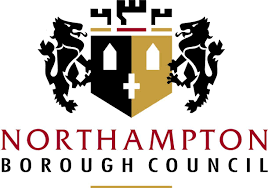 For like minded people with respiratory conditions. 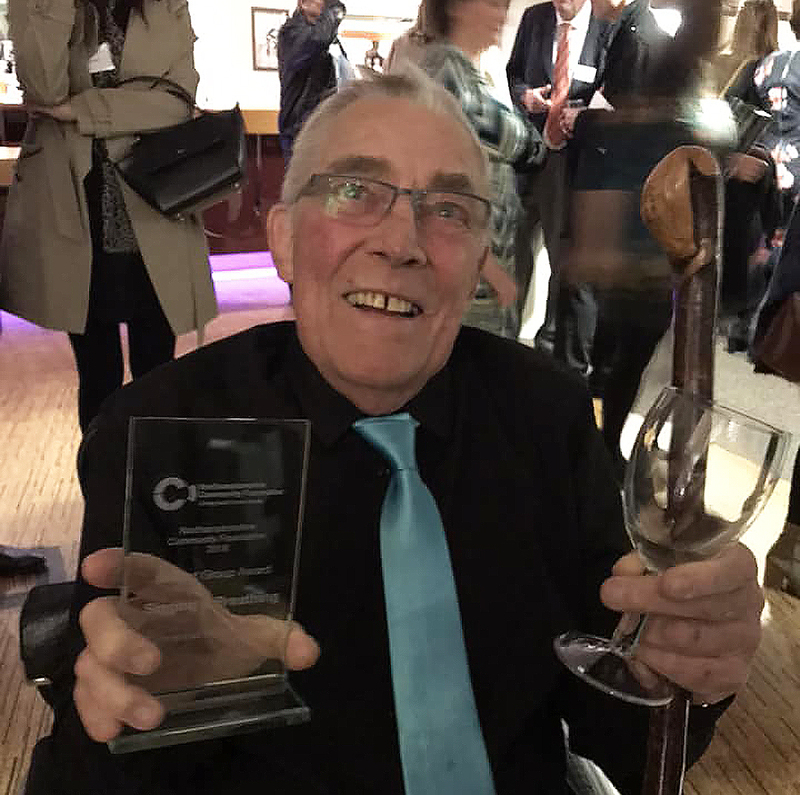 ‘Singing 4 Breathing’ (S4B) is an award-winning singing group for people with respiratory conditions, such as Chronic Obstructive Pulmonary Disease (COPD) or asthma. 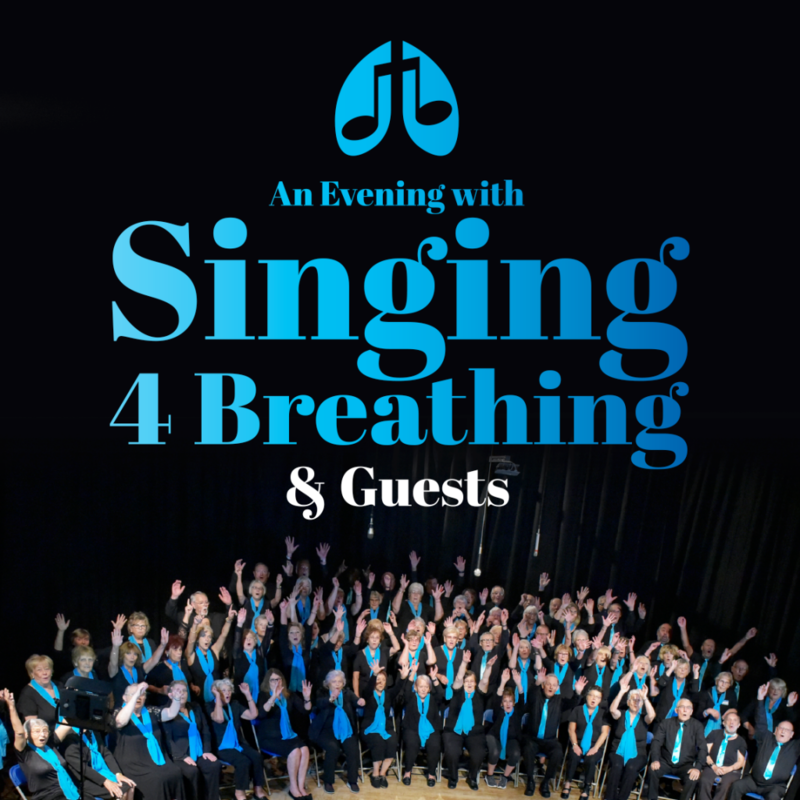 You don’t have to be a good singer to join Singing 4 Breathing, come along, have fun and sing together, you will be made very welcome. 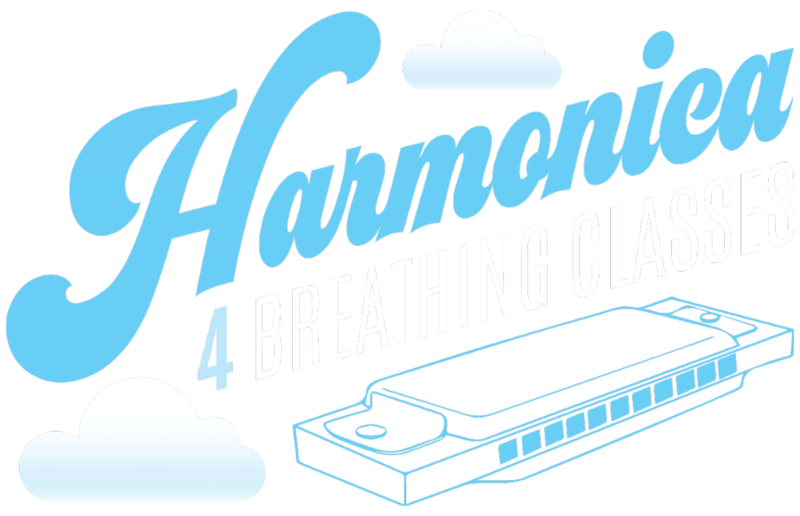 We run weekly Singing 4 Breathing sessions in Northampton, Wellingborough and Corby and the UK’s only Harmonica 4 Breathing session in Northampton. 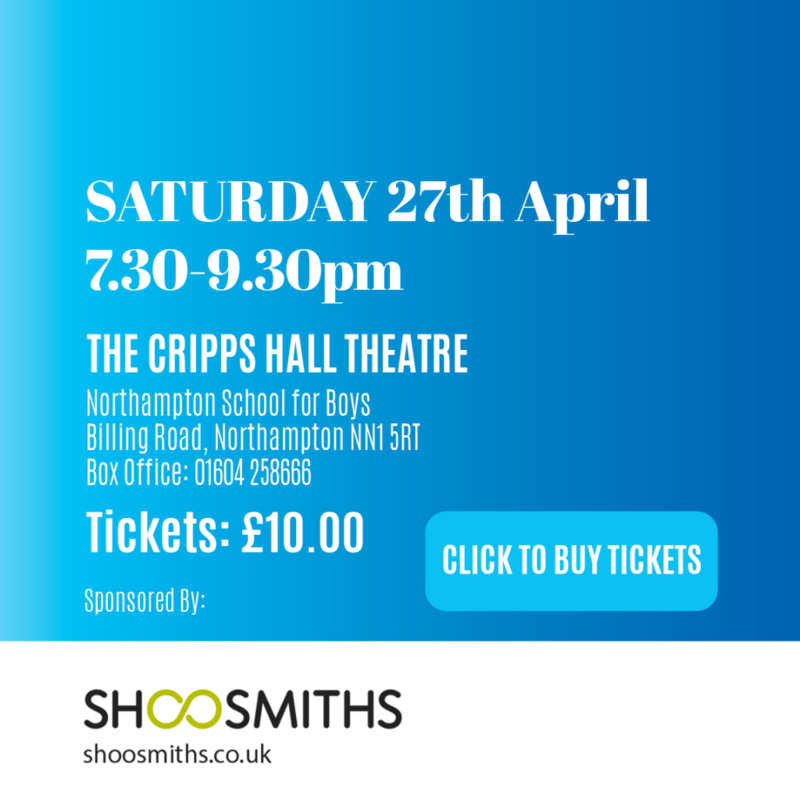 “The Singing 4 Breathing Choir” performs throughout Northamptonshire, singing at different local events and they have recently worked with the NHS to produce a video as part of their 2018 Flu’ campaign. 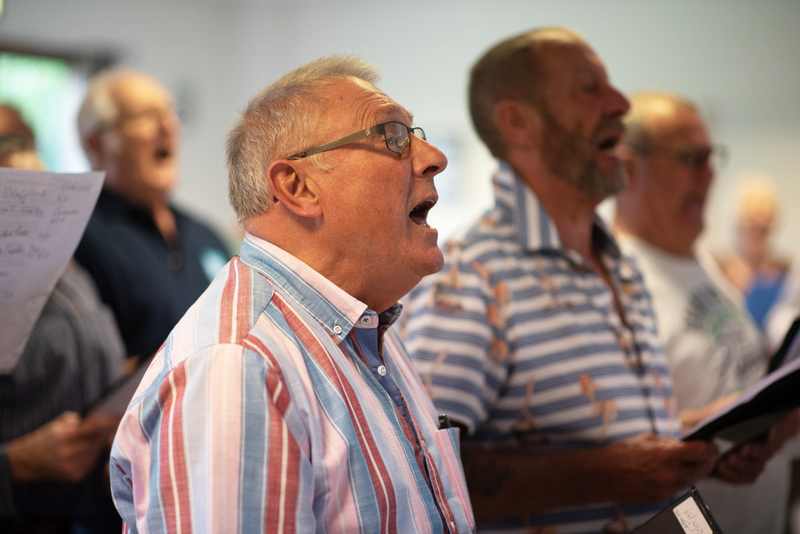 You can help support Singing 4 Breathing by downloading ‘We Stand Together’ performed by the Singing 4 Breathing Choir form iTunes. Just click the link below. 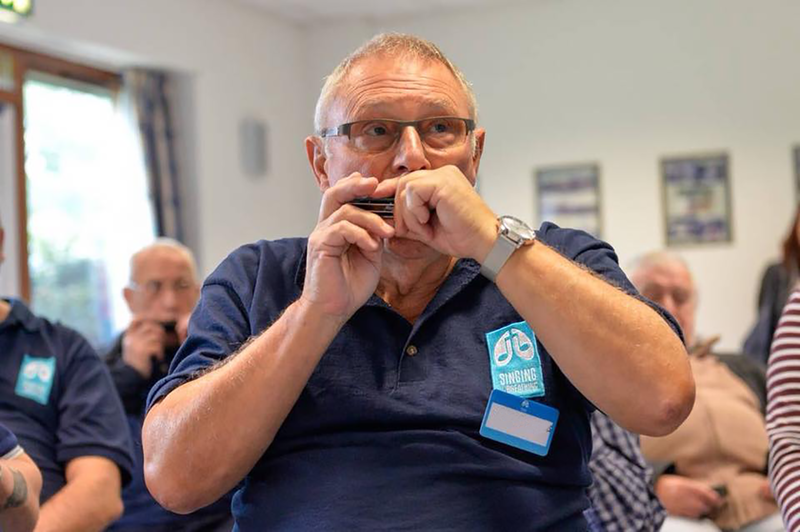 We would like to take this opportunity to thank all our volunteers and supporters that make Singing 4 Breathing happen. 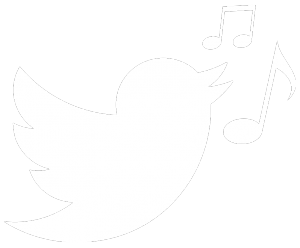 We could not operate without the generous offers of time, talent and donations.  If you would like to volunteer your time or make a donation to Singing 4 Breathing, please choose one of the following links. Thank you. they can breathe more easily. 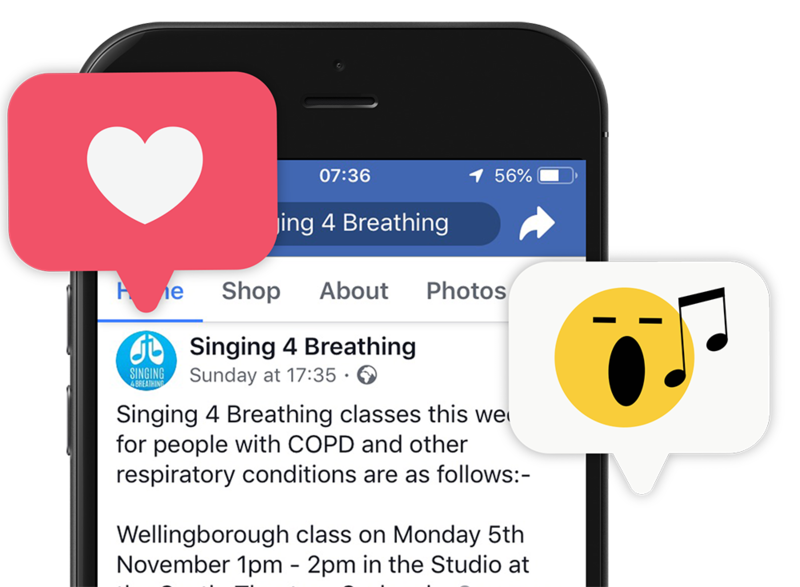 For further information or any questions you may have about our classes or about getting involved with Singing 4 Breathing, please call Pat on 07434 989146‬. 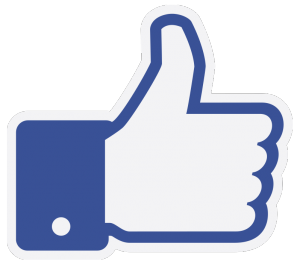 Or click below to email us.